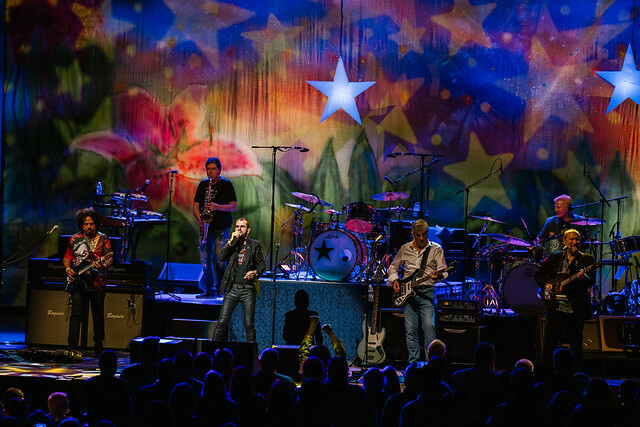 Ringo Starr brought his "All Starr Band Tour" to The Fabulous Fox on Friday, September 7, 2018. The "All Starr Band" included Colin Hay, Steve Kukather, Gregg Rolie, Graham Gouldman, Warren Ham and Gregg Bissonette. Check out the full set of photos by Abigail Gillardi over on our KDHX Flickr page.